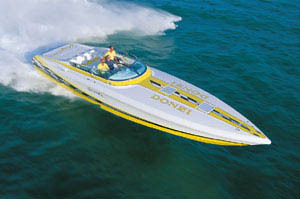 REF1308: This one owner since new, Donzi 35 ZF Cuddy Cabin is an upscaled sport boat. It is powered by Mercury Verado 2 X 275HP outboards, that bring a new level of versatility and exceptional performance in this sporty boat. 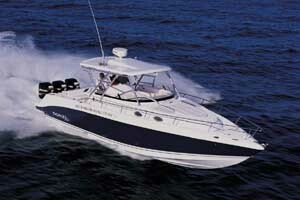 It has one front cabin with twin berth and a small toilet to the starboard of the center console. 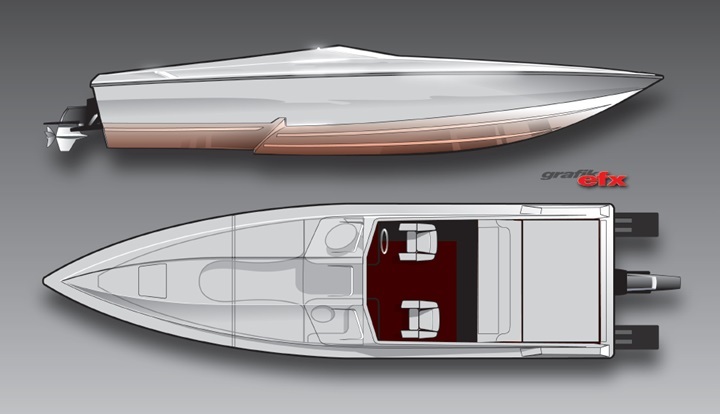 Space, ergonomics, comfort and performance are blended together in the Donzi 35ZF, offering new waypoints in a level of style that is distinctly Donzi. The specific Donzi 35ZF is maintained in very good condition by her experienced owner and is fitted with GPS, VHF, 2 fridges, liferaft, electric windlass with anchor and 50 meters anchor chain, spare anchor, 2 gas tanks with 1148 lts total capacity, holding tank, two search lights, fishing equipment and other equipment and accessories. You are welcome to contact Alvea Yachts for additional information about this Donzi 35ZF for sale. 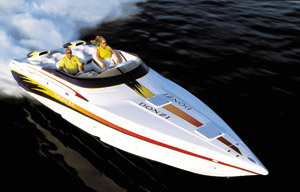 REF1308: This one owner since new, Donzi 35 ZF Cuddy Cabin is an upscaled sport boat. It has one forward cabin with twin berth and a small toilet to the starboard of the center console. It is powered by Mercury Verado 2 X 275HP outboards, that bring a new level of versatility and exceptional performance in this sporty boat. 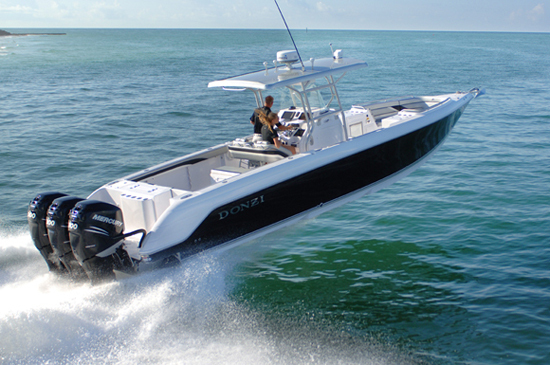 Space, ergonomics, comfort and performance are blended together in the Donzi 35ZF, offering new waypoints in a level of style that is distinctly Donzi. The specific Donzi 35ZF is maintained in very good condition by her experienced owner and is fitted with GPS, VHF, 2 fridges, liferaft, electric windlass with anchor and 50 meters anchor chain, spare anchor, 2 gas tanks with 1148 lts total capacity, holding tank, two search lights, fishing equipment and other accessories. 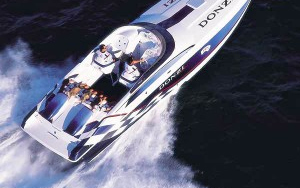 You are welcome to contact Alvea Yachts for additional information about this Donzi 35ZF for sale.